I am an Engineer and Urbanist with a passion for well-functioning architecture, conservation and urban design/place making. I joined Civic Engineers in 2014 and head up the London Studio, along with Rob Westcott. I have an extensive portfolio of completed projects across the UK which include new buildings, complex refurbishments, subterranean developments, historic buildings, landscapes, streets, masterplans and more unique installations spanning over a varying array of sectors. As a strong advocate in the art of freehand sketching to help solve, explore and communicate engineering designs I enjoy teaching others. I champion Civic Engineers’ in-house training programm and am also a visiting lecturer at the University of Creative Arts where I help architectural students get to grips with structural form. I am passionate traveller and spent much of my early profession visiting various countries across the world taking in different forms of architecture and environments. A particular highlight was driving through the Valley of the Kasbahs in the southern foothills of the Moroccan High-Atlas mountains. Outside of the studio, when I am not busy on my next DIY project, or being a dad, I can be found frantically peddling around the countryside on my bright green bicycle. 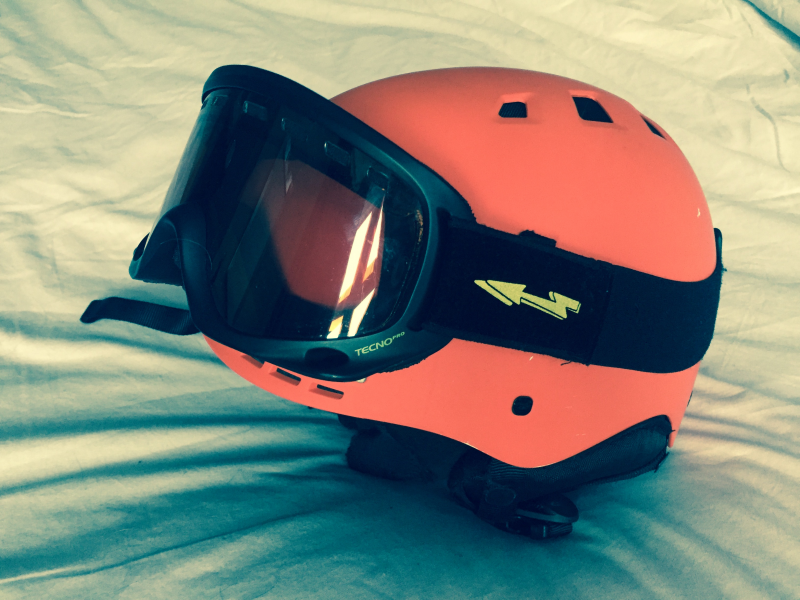 Another of my biggest passions is snowboarding, I have a distinctive helmet.